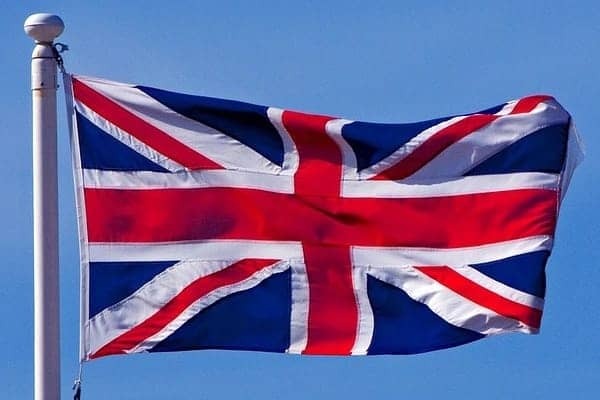 The Union Flag, is the national flag of the United Kingdom. Its design dates from the union of Great Britain and Ireland in 1801 combining aspects of three older national flags: the red cross of St George of England, the white saltire of St Andrew for Scotland and the red saltire of St Patrick of Ireland. It is also a prominent symbol in fashion and tattoos and many musicians have made use of it.